Our new website is now live! We worked with InterStudios to refresh our online presence and create a responsive website. The result? Usability is enhanced and our content is easier to access and take in. A strong web presence is key to modern PR and our website gives us just that. It’s a fantastic platform that presents us, our work and our skills and experience. 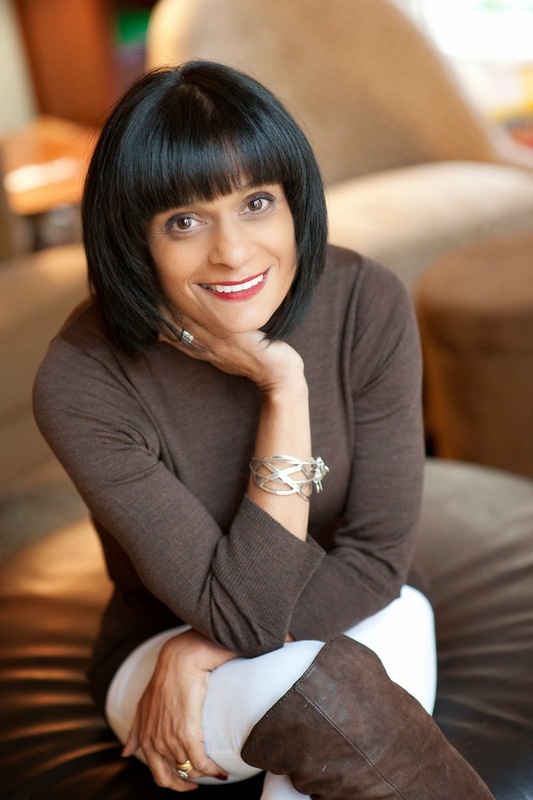 We’re really excited to be working with Rita Trehan, the business transformation expert. With a strong reputation among Fortune 200 companies, Rita helps transform businesses large and small into more effective organisations. She’s written articles in the Washington Post, (here and here). You can learn more about Rita at http://ritatrehan.com/. We’ve done serious work on our training packages, too. As a result, I’ll be conducting one-day PR workshops for start-ups across the country. To find out more, email me at sara@redheadpr.co.uk. I’ve also been training to take part in the Ironman 70.3. It’s a tough challenge but it will be highly rewarding. Finding the time to train is a real juggling act, but there’s not long to go now - it’s on 28 June.